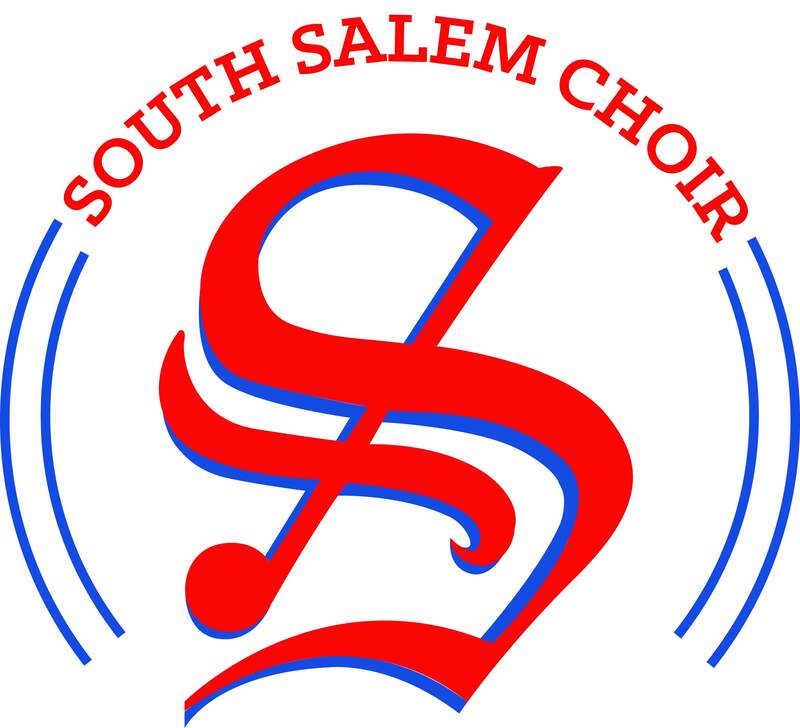 After a performance and clinic today, Southernaires was chosen to sing as one of the groups to open for Groove for Thought tonight at West Salem High School! They will be singing at 7:00PM. Be sure to come support them in this great performance with one of the best vocal groups in the country. Tickets are $12-15 at the door. Be there to support our South singers! Southernaires will report to the back hallway near the choir room at West High School dressed and ready at 6:15! Next Please Read: Semester 2 Starts Tomorrow!